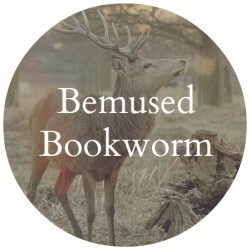 Bemused Bookworm is a YA/NA blog that features reviews and recommendations, as well as book promo posts. I find myself attracted mostly to paranormal and dystopian so you probably wont find much historical or contemporary lit. 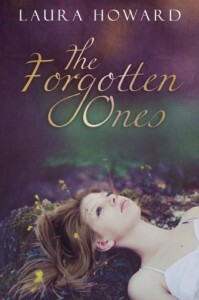 Wow, i don't remember the last time i read a whole book in one day... i loved this story.